Is GaN power devices future in laptop chargers? 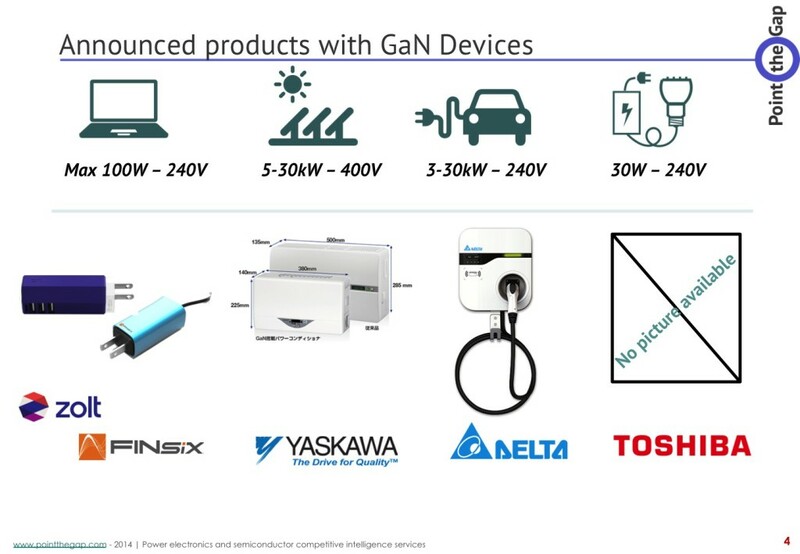 Is GaN power devices’ future in Laptop Chargers? 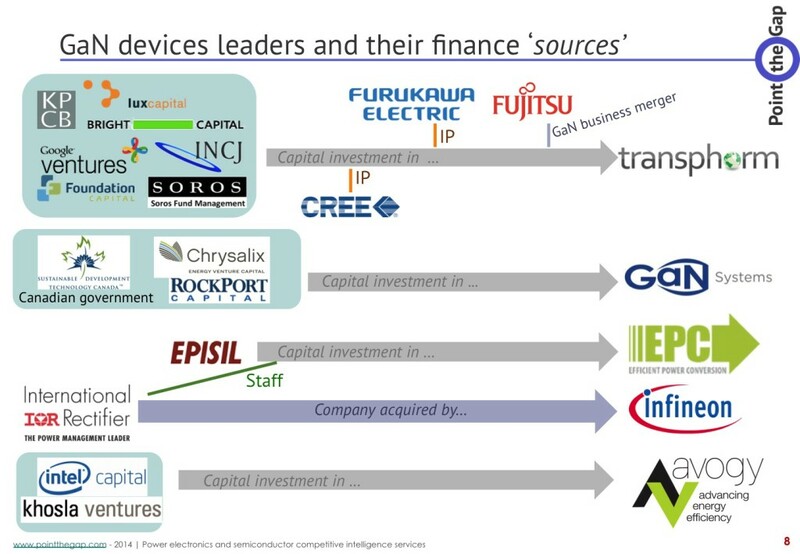 Have you ever seen a Wide Band Gap semiconductor market report talking about laptop adaptors? [Update 06/2016]: You want to know more about the GaN power devices market and applications? We have a market report released in June 2016, talking about that. Click here to see it! Nobody I know and that has been working in the power electronics world, forecasted or even thought that WBG semiconductor success will come through a highly massive and common product and market as laptop chargers. They talked about power supplies and P-o-L. But they also pointed out the industrial or professional computing stuffs rather the charger in front of you right now. 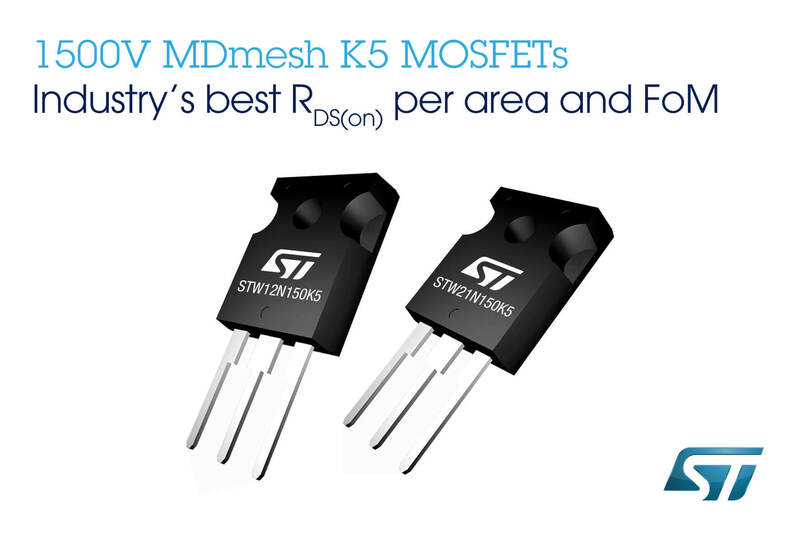 Today, Laptop adaptors are massively using Super Junction MOSFET: These are MOSFETs at 600V or 900V using a specific design to enhance electron mobility (and thus efficiency and performance) beyond Silicon standards. They work, they are now massively and easily produced, they represent 61M$ market size just for laptops today and more than 900M$ over all applications. 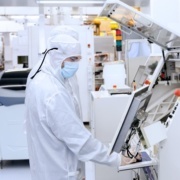 Infineon is moving product manufacturing to their brand new and bigger site in Dresden. SJ MOSFET just fit perfectly and do the job like hell. That is for today. 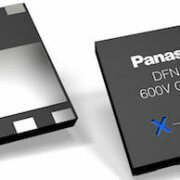 Similarly, I did not see many market reports on Wide band gap semiconductor talking about OnChip Power (former name of FINSix) and how they pivot from LED power supplies to laptop adaptors probably using Gallium Nitride power devices and high frequency conversion. I have been following FINSix for a while, and have been curious, both professionally and personally, about their product: The Dart. It’s a real breakthrough they are working on. The same breakthrough that made transformers disappear to leave the place to Switch mode power supplies (SMPS) for portable devices. This was during the 90’s and allowed our chargers to become a little smaller, but mainly much lighter. You are not carrying hundreds of grams of a metal magnetic transformer anymore thanks to SMPS. And FINSix is currently bringing high frequency conversion to the same public. We are now seeing another evolution, if not a revolution in the power adapter/charging world, that is very big for all Wide Band Gap community. Watching Finsix make it’s way was enjoyable. I ended up learning that they were testing Transphorm GaN devices (for the most engineers among us: it’s a Cascode mounted Normally-On GaN-on-Silicon HeMT), together with an Infineon OptiMOS, to build a resonant converter. The real innovation was to transpose that topology, from military or aerospace, to mass production (Shipping has not begun yet…) for a public use. They developed this tiny charger and managed to have enough publicity and buzz to build a company and a full business model around it. The first idea was to use the design for other purposes, but It seems that investors and deciding people thought money was somewhere else: between the wall plug and your laptop. Don’t misunderstand me: I think it’s a very good idea. They completed a kickstarter campaign that worked very well ( almost 500,000$ and more than 4,000 pre-sales), attended several CES, and had their articles in CNet, TechCrunch, EnGadget, PCmag and a few other trendy-geeky website. They perfectly managed communication around the start-up and the product. 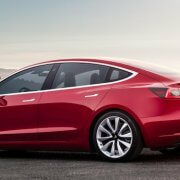 The launch was a success; they got backed by VCs (5.2$M so far), and had media coverage. And you are going to ask me when is the GaN battle starting? You don’t have a battle with a single player. And it did not take long before another GaN (Gallium Nitride) power devices manufacturer decided to build and sell their own product. There was and there still is a battle in WBG, about which technology is best: Between GaN-on-GaN, GaN-on-Silicon or GaN-on-SiC. And the battle is still going on, with several start-up companies (GaN Systems, Transphorm, Avogy and a few others) developing and promoting their own technology. But to win, you need to produce. You need to make your technology and your devices used in different systems. It’s the best proof that your stuff is working. And for your company to be successful, you need to sell. Transphorm did well using that strategy. They communicated well. They managed to have their devices announced in PV inverters (with Yaskawa), motor drives, EV chargers and also these FinSix tiny laptop chargers. And Avogy smelled the opportunity. What happened next? They also decided to develop, announce and produce their own tiny laptop charger. Introduced during the last CES in January 2015, the Zolt was born. 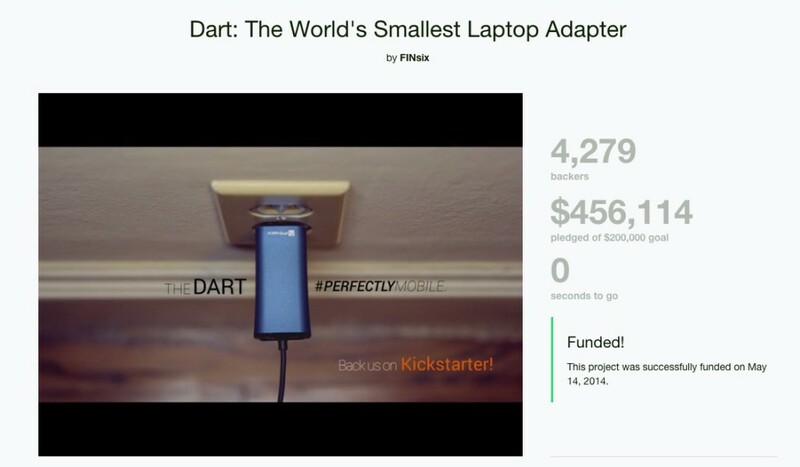 It’s a bit bulkier than Finsix Dart, but with extra USB ports. It’s announced to be shipped this summer and to be in the same price range the Dart is proposed: Zolt is 79USD pre-ordered or 99USD ortherwise, Dart is 89USD pre-ordered. And that is what I call a battle. And I say, whoever the winner is, if he manage to sell to the mass, this will be a huge market breach for Wide Band Gap semiconductor to enter in our lives (at last…). 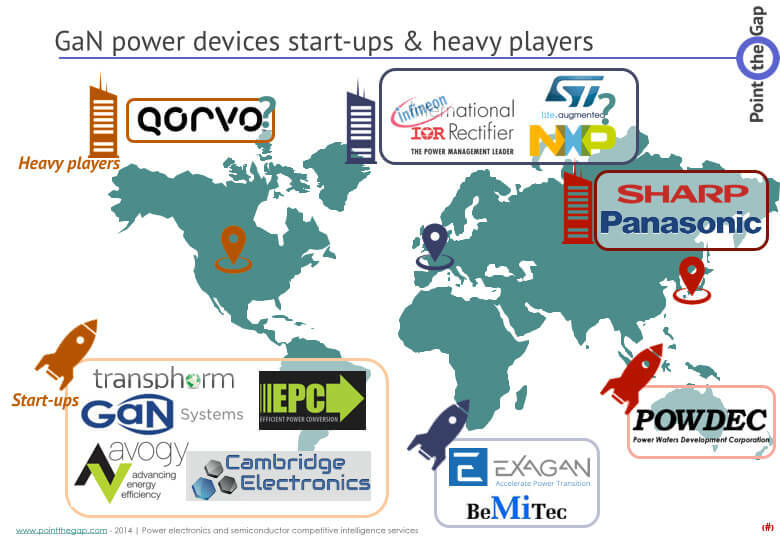 Extract from PointThePower.com Market report on GaN for Power electronics. So what if Wide Band Gap semiconductor future was laptop adaptors, and nobody saw it coming? On the other side, Avogy has created a very well designed website too, and is featured in The Verge with their Zolt charger, that is announced to be ready sooner than the Dart; even though they started later (And yet there is a big battle on the marketing and communication field). I will have a lot of questions to ask during APEC Conference in March: Meeting with Avogy and Transphorm is already planned. (NDLR: We could not meet Avogy, but we met Vanessa Green, FinSix CEO in person, and the GaN devices based version does not seem to be current version. Maybe Dart 2.0 will be? and Transphorm’s devices are not the only one being under test). And if one of these products is a success, it will provide a maximum visibility to GaN devices, and to the company doing it. 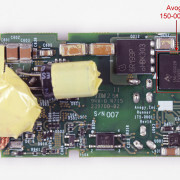 Avogy could easily put a “Avogy GaN inside” sticker, like Rohm did for the REFU-Sol PV inverter first featured SiC MOSFETS. This is the opportunity for them to gain visibility, market shares and cash. And we all know that a combination of these three is a very good first step to success. So let’s watch and see: Which product is released first and is a commercial success? The answer to this two question is opening the door to GaN massive adoption in power electronics. 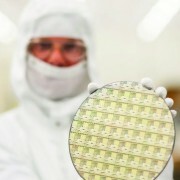 GaN is a compound material made of Gallium and Nitride. It’s a semiconductor material called Wide Band Gap. Its gap being wide provides much better performances compared to silicon, traditionally used to design semiconductor devices, even in power electronics (for electric power conversion). But producing GaN is a complicated and expensive process. Depending on how you do it and how cheap you want it, you end having a Silicon, a SiC (another Compound semiconductor) or GaN (polycrystal) to grow monocrystal GaN on top of it, Each having their pros and cons. This will be the subject of another article. https://www.pntpower.com/wp-content/uploads/2015/03/front-finsix-zolt.jpg 1041 2169 Alex Avron https://www.pntpower.com/wp-content/uploads/2018/01/Ptpower_green.png Alex Avron2015-03-10 12:30:262016-09-01 12:35:37Is GaN power devices' future in Laptop Chargers?